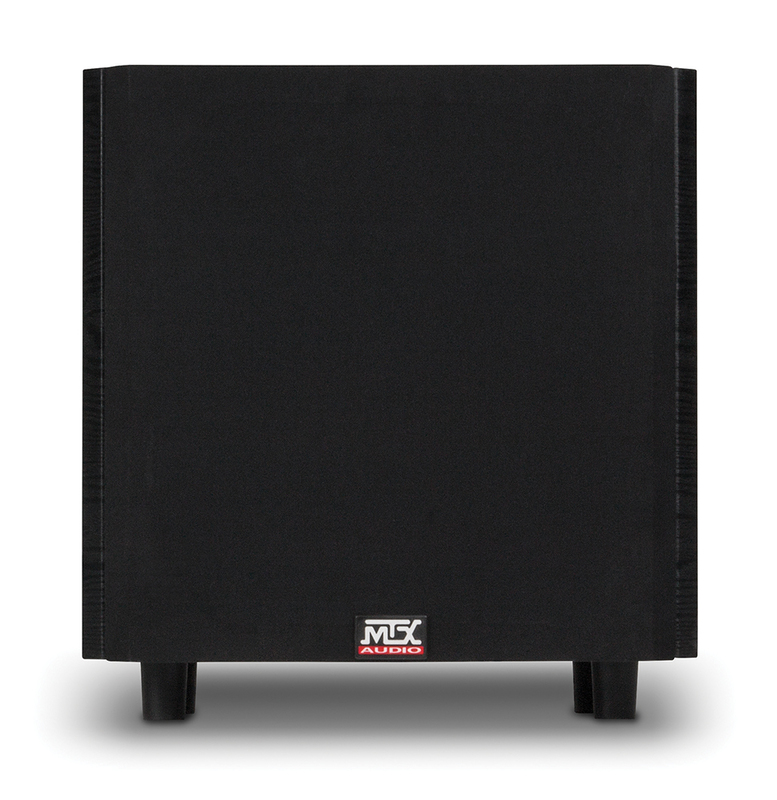 This powerful twelve inch subwoofer can rattle the windows with its superb low frequency response. 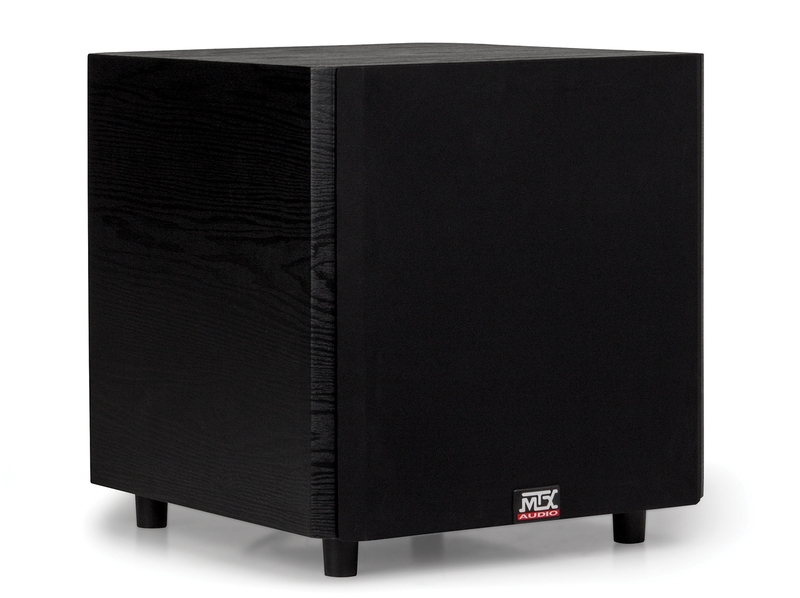 The TSW12 powered subwoofer was created to meet the needs of the demanding audiophile while delivering the dramatic Low Frequency Effects (LFEs) that are essential to any complete home theater. The TSW12 powered subwoofer was created to meet the needs of the demanding audiophile while delivering the dramatic Low Frequency Effects (LFEs) that are essential to any complete home theater. This subwoofer easily connects to any audio system using either the high or low level inputs. 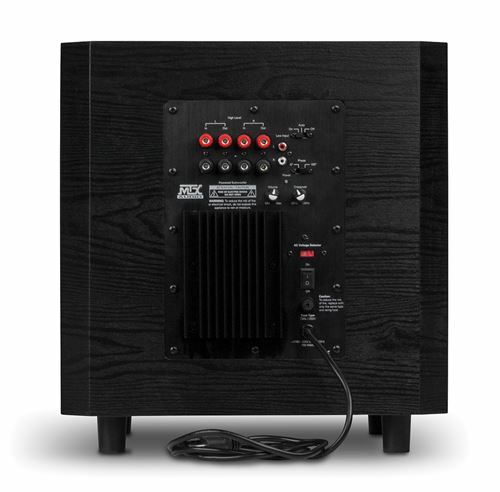 The unit can additionally pass full range audio out to additional speakers if required. 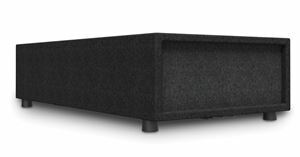 The variable crossover allows the user to fine tune the sound to their taste and the vent on the bottom of the unit delivers exceptional bass for both music and movies, making listening a true experience.